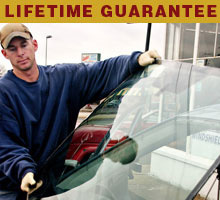 We offer professional auto glass services for all makes and models. Presby’s Auto Glass & Radiator Service takes pride in using our knowledge, expertise and high-quality service to make sure we get the job done right, the first time! Presby’s Auto Glass & Radiator Service committed to maintaining a highly ethical and sound business practice in order to meet and exceed our customer’s needs in auto glass services..